BD Innovation‘s Stack includes a full range of database technologies, so we can be flexible and work with your existing IT solutions. We made sure our stack has the most current set-up, so we can support any application or service you want to offer to your customers so that you can create an increase in revenues. The basis of the IT software required for service providers in the modern era is the Relational Databases and the Non-Relational Databases – we use both because both are needed for different solutions. 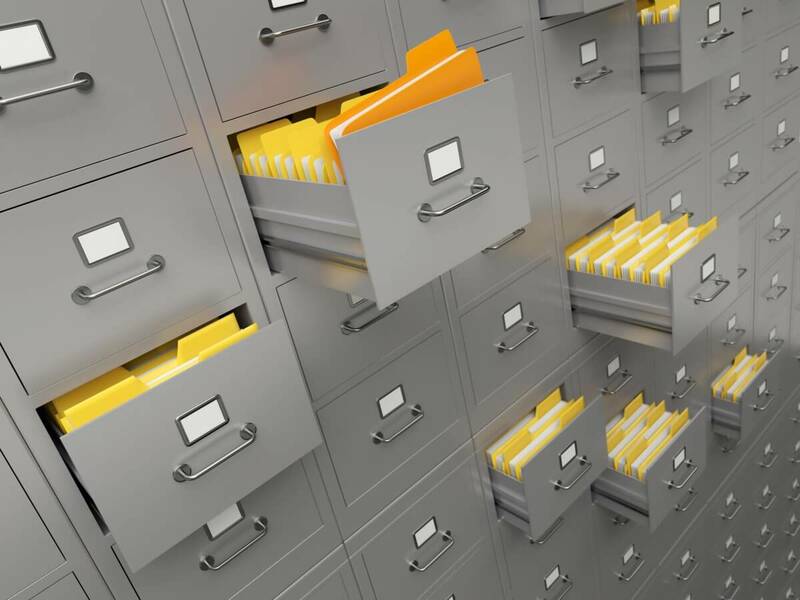 Relational databases have an advantage when a collection of data items is organized as a set of tables. Data is then accessed or reassembled in many ways. Obtaining data or reassembling it does not require reorganizing the tables. The relational database was invented by E. F. Codd at IBM in 1970. AGES AGO! The standard user and application program interface to a relational database is the Structured Query Language (known as “SQL”). SQL coding is used for interactive queries of information from a relational database and for gathering data for reports. A relational database is relatively easy to create and access. Also, a relational database has an essential advantage of being easy to scale. After the original database creation, a new data category can be added without requiring modifications of existing applications. In 1977, Oracle became the first commercial relational database management system. IBM’s DB2 followed only four years later in 1981. On the one hand Oracle is functional, stable and the infrastructure solution that was pushed on Telcos and service providers for the last 50 years – On the other side, they are very costly to buy and use, maintenance payments are a requirement, fees are required both for the core and the processors above that the quad processor requires 4X payment. Working only with Oracle infrastructure can stop development of new services and new sources of revenue just because so much is invested in Oracle. Competing database technologies of other relational databases are many times not only less expensive but better. Open source relational databases like PostgreSQL offer similar functionalities, and when you dive deeply into the functionality issue, you find that 99% of organizations don’t use the Oracle functionality they thought they were paying for and could efficiently work with a cheaper and simpler IT platform like PostgreSQL. It is unprofessional not to be able to support open source platforms that thousands of successful modern companies are based on! Using only Oracle is almost cost prohibitive, it is a fortune! Don’t be blind to other alternatives out there. PostgreSQL – is a new type of database – it is FREE. Free? Yes. It is open source. It is built the new generation way called community programming. It has become the best software to save your customer data. Because it is being developed and supported by thousands worldwide, it has become the best in the world. 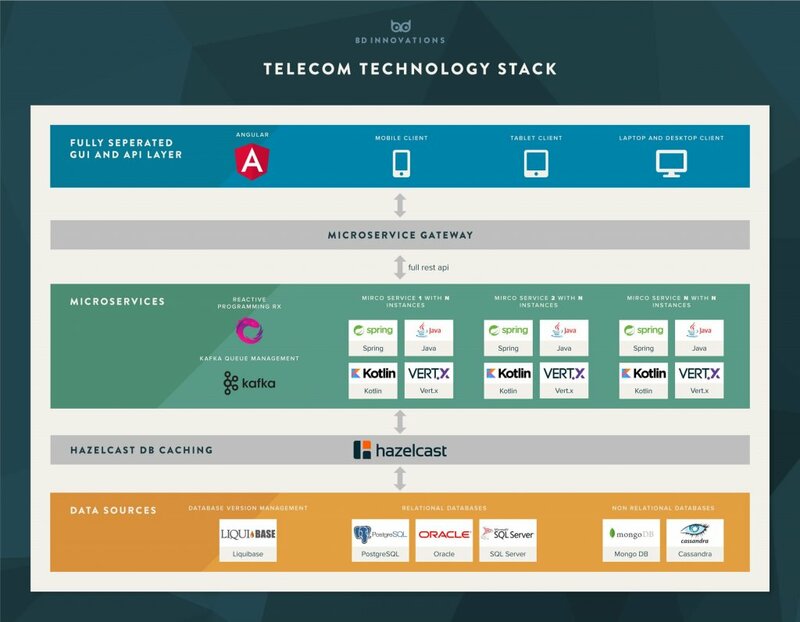 Telcos and other Service Provider vendors that offer business management solutions and BSS, Billing, Invoicing solutions don’t necessarily know how to utilize PostgreSQL relational databases and will steer you in the direction of an Oracle-only solution that will become more and more expensive as you scale and a big problem to replace as you grow. We offer an alternative to work with open source free solutions, so you can invest your money in the infrastructure you need to make your customers happy from the services you provide. Free up your resources for the revenue streams you need. PostgreSQL is a robust, open source object-relational database system. PostgreSQL has more than 15 years of proven architecture and active development. PostgreSQL has earned an excellent reputation. It is proven for reliability, data integrity, and correctness. It runs on all major operating systems, including Linux, UNIX (AIX, BSD, HP-UX, macOS, Solaris), and Windows. It is entirely ACID compliant, has full support for foreign keys, joins, views, triggers, and stored procedures (in multiple languages). It includes most SQL:2008 data types, including INTEGER, NUMERIC, BOOLEAN, CHAR, VARCHAR, DATE, INTERVAL, and TIMESTAMP. It also supports storage of large binary objects, including pictures, sounds, or video. PostgreSQL has native programming interfaces for C/C++, Java, Net, Perl, Python, Ruby, Tcl, ODBC, among others, and not to be overlooked, very very good documentation. 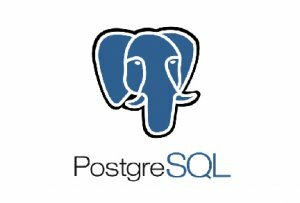 PostgreSQL has features such as Multi-Version Concurrency Control (MVCC), point in time recovery, tablespaces, asynchronous replication, nested transactions (save points), online/hot backups, a sophisticated query planner/optimizer, and write ahead logging for fault tolerance. It supports international character sets, multibyte character encodings, Unicode, and it is aware for sorting, case-sensitivity, and formatting. PostgreSQL is scalable. You can scale up or down the quantity of data it can manage, and you can scale up or down the number of users it can accommodate at the same time. You will find existing PostgreSQL instances in production environments that manage many terabytes of data, as well as clusters managing petabytes. We diligently choose which database is “perfect” for which application or Web site. PostgreSQL can keep track of all stored testing metrics. BSS platforms regularly worked well only with Oracle, but we can work with PostgreSQL, the essential point to remember is that making a BSS platform work with PostgreSQL requires adaptation and not all BSS vendors are willing to make the transition from Oracle. In effect tuning PostgreSQL is fine-tuning of the database engine for your needs. BD Innovation knows how to bring this database to fast number crunching results, and your systems will work exceptionally fast on this free infrastructure. Telcos’ and Service Providers’ management support systems or BSS should not make them use only one kind of relational database as part of their IT infrastructure. That is not how software modules should be built for the future. Locking Service Providers into costly infrastructure means providing an outdated old-school solution. New software development of open source solutions is getting better and more professional every day. Not only is PostgreSQL a free solution, but it is also reliable, and it works! Make sure your BSS vendor is allowing you to benefit from modern new age platforms. Did you really plan for your CORPORATE customers to use your self-service support?